Almost as unexpected as the Golden Knights unprecedented inaugural season, this wasn’t supposed to be the Capitals' season. There were more talented Washington teams in Ovechkin’s time with the Capitals, three of those teams won the Presidents’ Trophy regular season title. But Ovechkin and Co. never could advance past the second round. ​There were two minutes and 37 seconds remaining in the Stanley Cup finale. Alex Ovechkin and his Washington Capitals had a one-goal lead, looking to end the remarkable run of the expansion Vegas Golden Knights once and for all. Ovechkin dropped down and slid to block a shot with his right ankle from Golden Knights defenceman Colin Miller. Ovechkin was in pain and had to be helped to the bench. He sat there for a while with his head down and his leg throbbing. But all that agony swiftly turned into the thrill of victory when the game ended in favour of the Capitals. Ovechkin was in ecstasy, screaming with pure joy as he joined his teammates for the on-ice celebration. Finally, after 13 NHL seasons, 1,003 regular season games and 121 more playoff outings, Ovechkin hoisted the coveted Stanley Cup. Oh, what a relief it was for the Great Eight. He rightly was named the Conn Smythe Trophy winner moments after his team's 4-3 win against the upstart Vegas Golden Knights to take the final in five games on Thursday. He had scored 15 times in this championship run. But Ovechkin couldn't get by with a little help from his friends. So after he took an emotional skate with the Stanley Cup, kissed it a few times, he handed it to his long-time teammate Nicklas Backstrom. Then the prized championship trophy made its way to Brooks Orpik to Matt Niskanen to T.J. Oshie to Jay Beagle to John Carlson to Braden Holtby to Lars Eller and eventually Devante Smith-Pelly. All of these players — and others — not named Ovechkin contributed to the cause. Almost as unexpected as the Golden Knights unprecedented inaugural season, this wasn't supposed to be the Capitals' season. There were more talented Washington teams in Ovechkin's time with the Capitals, three of those teams won the Presidents' Trophy regular season title. But Ovechkin and Co. never could advance past the second round. The playoffs seemed to end every spring with Ovechkin jetting off to Europe to join Russia for the remainder of the World championship. This group, however, came together after dropping their first two games in the opening round against the Columbus Blue Jackets. They defeated Ovechkin's nemesis, Sidney Crosby and the Pittsburgh Penguins, next and upset the Tampa Bay Lightning in a hard-fought seven-game East final after blowing a 2-0 series lead. In the Stanley Cup final, it appeared the upstart Golden Knights were about to force a sixth game. But midway through the final period, Orpik made a wonderful play to keep the puck in at the Vegas blue line. 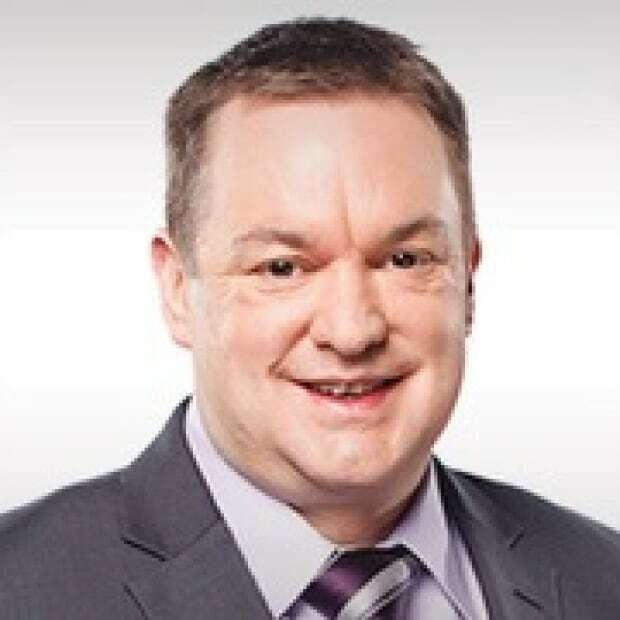 He found Smith-Pelly for the tying goal. The aging 37-year-old Orpik, born six months after the United States Olympic team "Miracle on Ice" and who was named after that team's coach Herb Brooks, struggled through the regular season with a plus-minus rating of minus-nine. He was plus-18 in the playoffs. Smith-Pelly was bought out by the New Jersey Devils last summer. Unsure of his future, he found a home in Washington but only scored seven times in the regular season. His critical goal on Thursday was his seventh of the playoffs. The game-winner came off the stick of Lars Eller at the 12:23 mark of the third period as he pounced on a loose puck that squeezed by Vegas goalie Marc-Andre Fleury. Every team needs a good face-off man and dependable penalty killer like Eller. But the third-line centre contributed offensively, too. His seventh goal of this post-season was his third game-winner. Holtby also was incredible. Could the Capitals have taken control of this series had he not made "The Save" on Golden Knights' Alex Tuch late in Game 2? 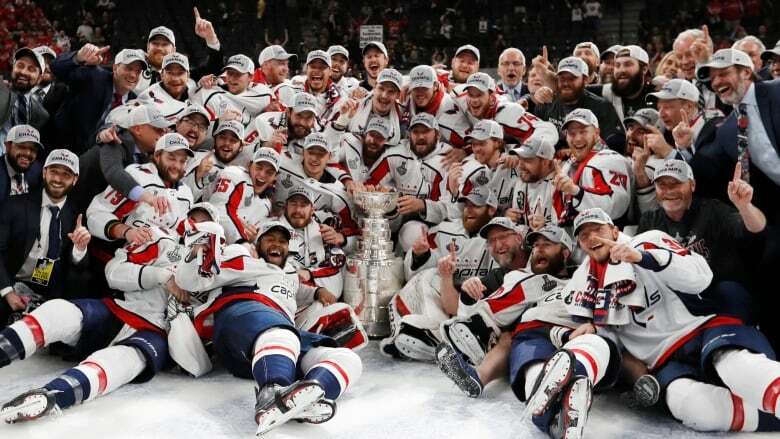 So while the hockey world feels good about Ovechkin and veteran 55-year-old head coach Barry Trotz, who also finally won his first Stanley Cup, this was a total team effort. "This group was special," said Trotz, who doesn't have a contract for next season. "This group went through a lot of pain, especially last year. You can lie down or you can feel sorry yourself and let everybody walk over you. Or you can dust yourself off, get mad and change things. We needed everybody this year."